Journaling. Maybe you did it when you were younger and coined it “my diary”—a small keepsake that was either Ninja Turtle-d out or Barbie themed. Your day to day probably went something like this: “Today Bobby said I wasn’t cute and stole my candy. Mom says that means he likes me” or, “Grace giggled at me, that was weird”. That was then, this is now. We’re almost positive with age, your life has become way more involved than it was back then, so what makes you so hesitant to put pen to paper and, well, vent. Sure, there’s the reason you are busy, but twenty minutes to unleash your day seems small in return for the many rewards you’ll receive. There’s nothing quite like opening your journal and letting time slip away. Not only will you be proactively writing about your day, any feelings you had, or the like, you’ll also be giving your mind the chance to imagine. Whether that be imagining scenarios you wish had happened or finding new ways of saying things you otherwise couldn’t. 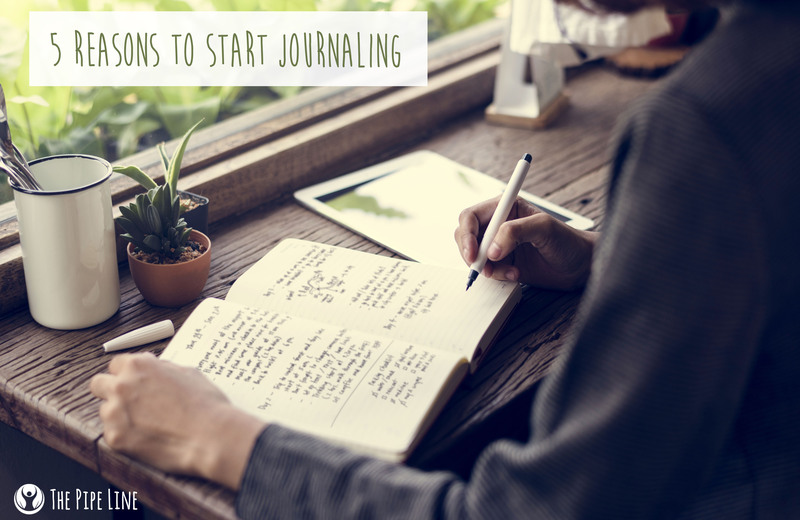 When journaling, you can find yourself wanting to use a word, but forgetting it. The result? Researching it and now adding a +1 to your lexicon. Practice makes perfect. That sentiment is certainly true. The more you do something, the more expert you become at it. So, when you decide to dedicate even ten minutes of writing into your daily routine, you are effectively tacking on an extra seventy minutes per week to writing. Time that would have been rather been filled some other way—our best guess is on Netflix. You’ll be able to learn your own written voice, state things more clearly, and who knows, maybe the next office memo you type up is so impressively concise, people will actually want to read it. Therapy in session, starting now. You know how you wish you could just vent to your friends or significant other, but know if you do in excess they’ll likely lose interest? (We’re not talking about the super difficult times in life, for that they should always be supportive). Well, enter Friend Journal, the constant listener to your problems, the one who is free of judgement. You can hash out any problems you face without feeling overbearing. The best part of this therapeutic form? You will likely find solutions to problems. It’s enlightening and makes you think about situations more deeply, as well as objectively. Meditation doesn’t have to be that picturesque view of a person on a beach, cross-legged and eyes closed. It’s about being present, in the moment, and feeling. 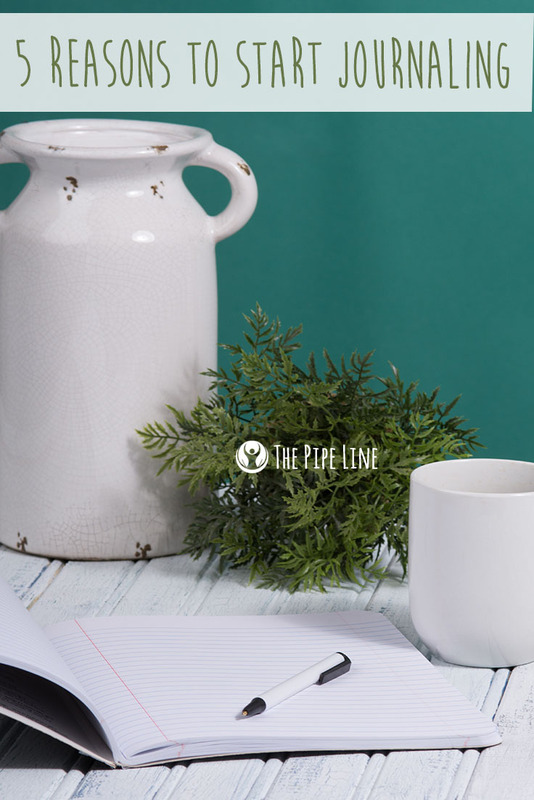 This is how journaling is a meditative experience. While you may be writing about things that previously occurred, your mind is focused on the task at hand: writing. You are one with your thoughts, your body and time isn’t on your mind (at least, it shouldn’t be). Don’t you want something you can look back on in old age and cherish or share with loved ones? Right now, life may seem too mundane or, the opposite, too chaotic to journal about. Yet, in 20-30-60 years, you may have a renewed value for what your day-to-day was and want a linear way to measure your life’s progressions. So what if the most exciting thing you did today was clean the house or complete a project deadline? Maybe when you’re 80, you’ll remember the smell of your home or the accomplishment you felt after submitting the project…and that’s the most important thing.